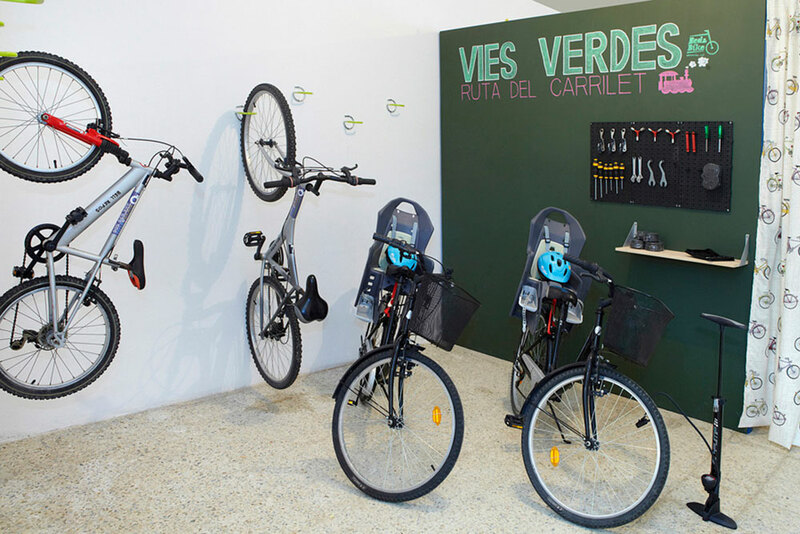 Platja d'Aro is in a prime location in the province of Girona, which is why so many cyclists take the opportunity to use the greenways and enjoy the beautiful countryside. 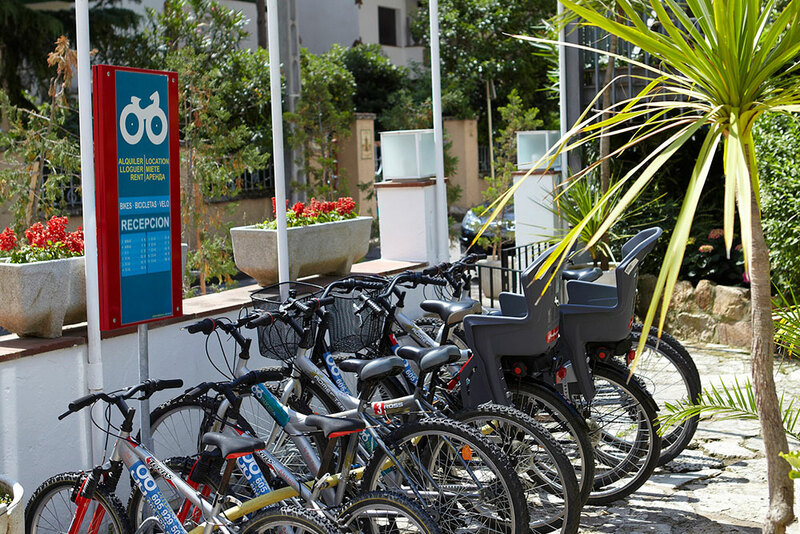 At the Hotel Bell Repòs, we proudly display the distinctive Bed & Bike label, which is a quality guarantee aimed especially at cyclists. 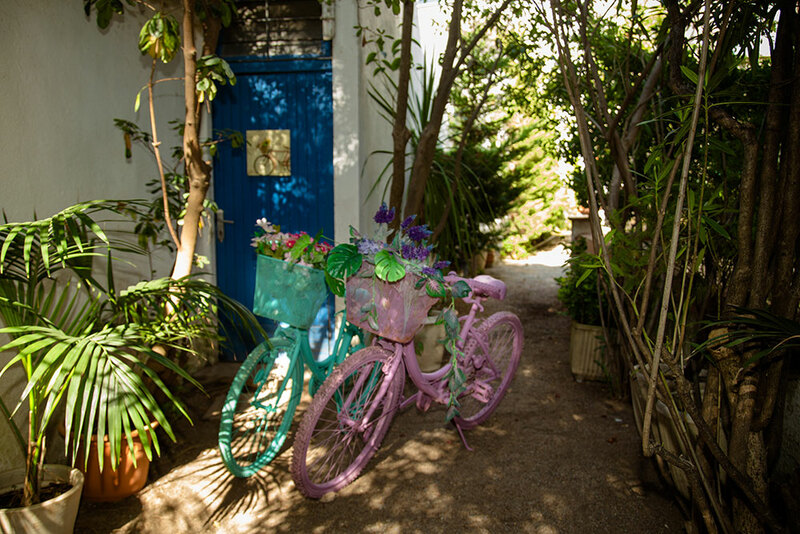 As a certified hotel we offer services specifically designed for cycle tourism: areas for storage, cleaning, repair, as well as for washing and drying equipment. We offer balanced meals for cyclists as well as information on routes.